This hotel has 121 Rooms for accommodation and is built on the site of an old nursery, with a dense ‘forest’ walk. 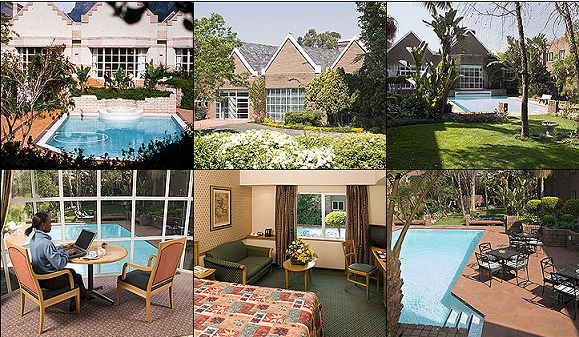 Within walking distance of many restaurants and across the road from the Sandton Clinic. The hotel City Lodge in Bryanston is also equipped with a mini gym. City Lodge has a meeting room and a swimming pool and is conveniently located 10 minutes from the N1 Western Bypass, 3 minutes from Randburg’s CBD and shopping area, and 10 minutes from Sandton’s CBD and shopping centres. *All City Lodge rates are quoted on a per person basis.